Before the celebration proper, several activities are lined up. Specifically, these activities are institutional activities such as tour to BCWD facilities and contests for students of both elementary and secondary levels. 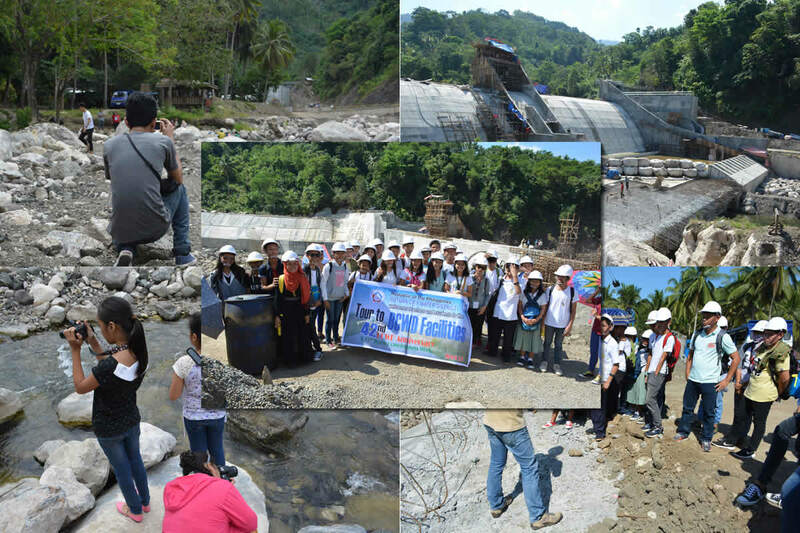 The pre-42nd Anniversary celebration started with the Tour to BCWD Facilities of students from Butuan City School of Arts and Trades (BCSAT) yesterday. Also, the students had the chance to visit the nearly completed Public-Private Partnership (PPP) Treated Bulk Water Project particularly, the weir or dam and sand filtration facilities located in Iyao, Anticala. This morning, March 16, 2016, contestants from various elementary and secondary schools in Butuan took pictures at Taguibo River for their entries to the 11th BCWD Photo Contest. Judging of entries is now on-going. Winners will be declared and awarded on April 1, 2016, 2:00P.M. at LJ Mega Convention Center, Gumamela St., Saint Joseph Subdivision, Villa Kananga, Butuan City.